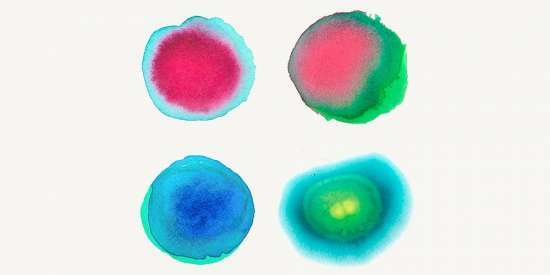 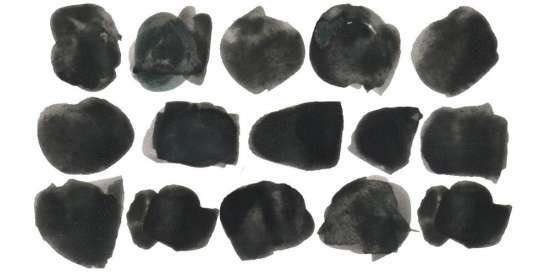 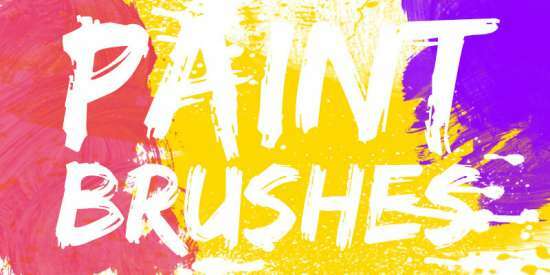 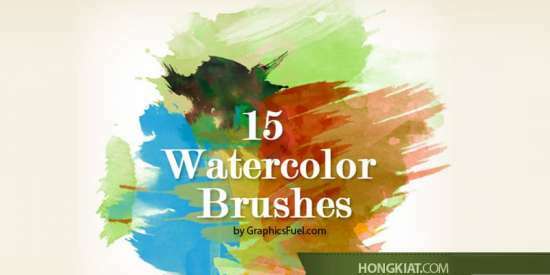 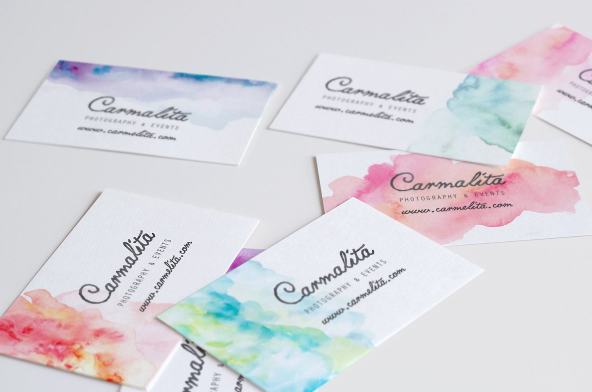 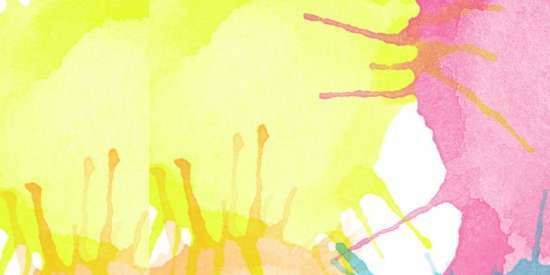 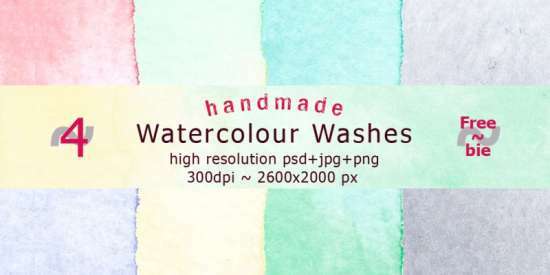 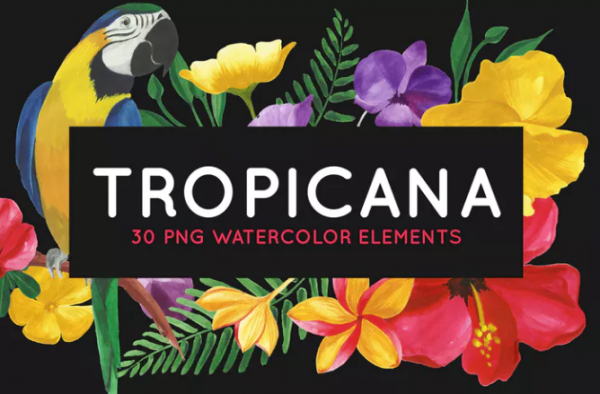 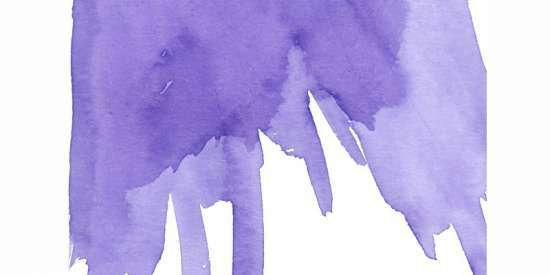 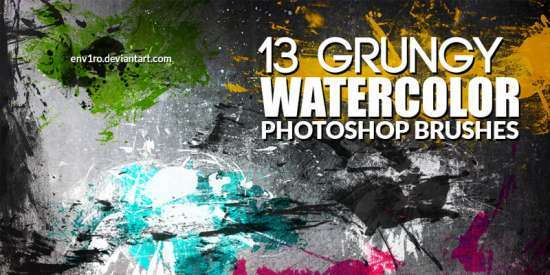 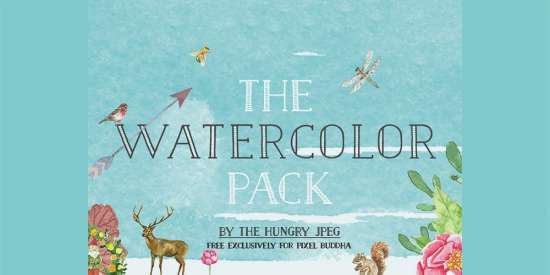 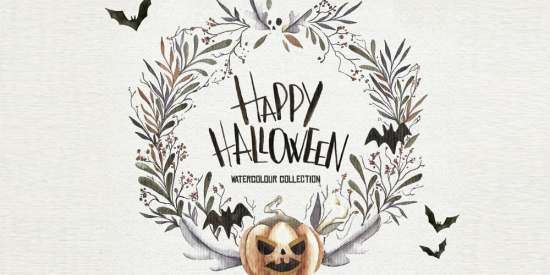 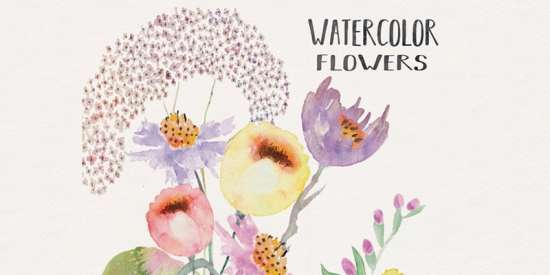 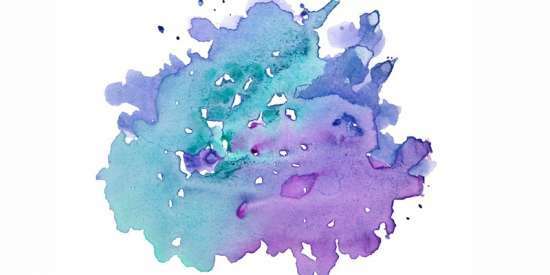 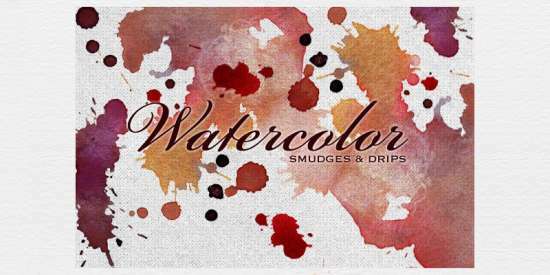 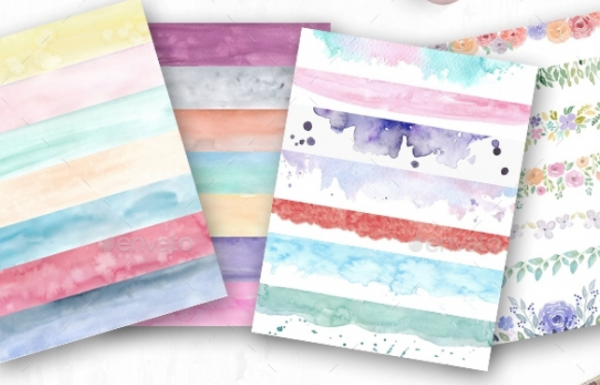 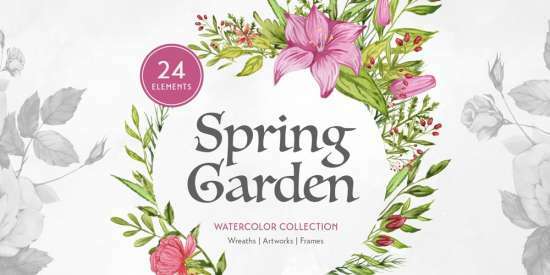 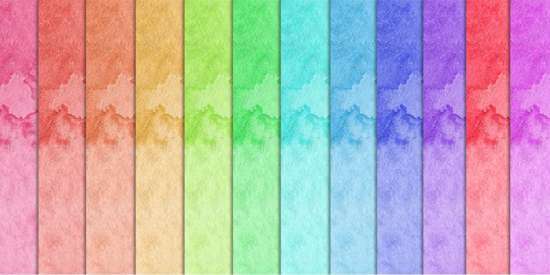 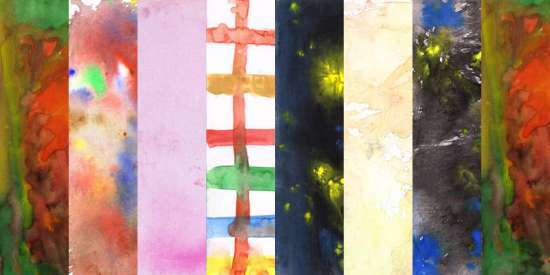 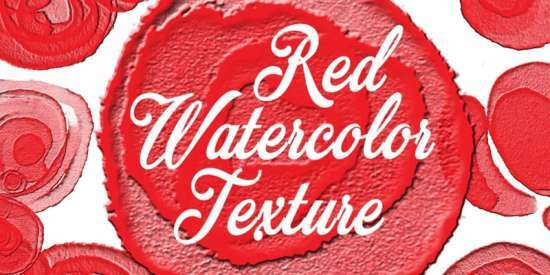 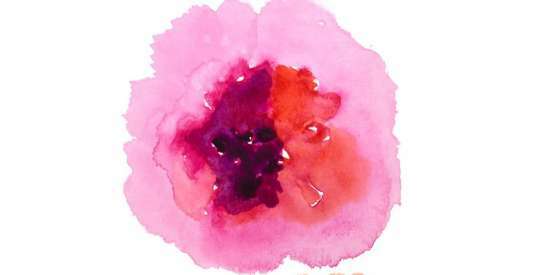 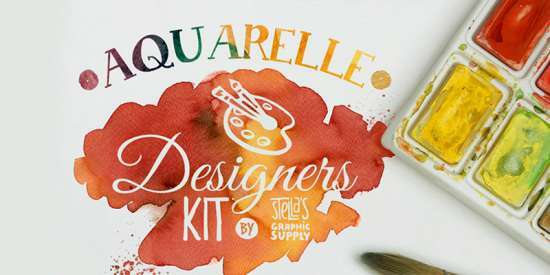 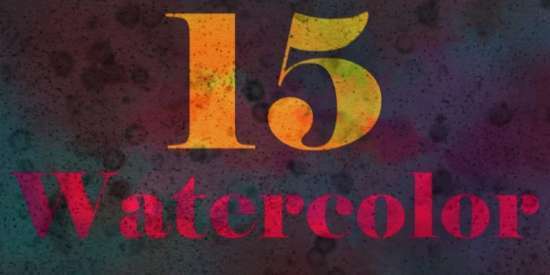 Watercolor is beautiful and widely used as artwork background, print and digital design elements. 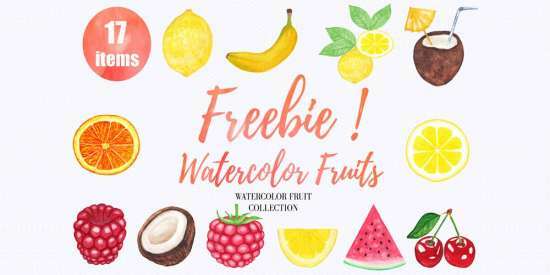 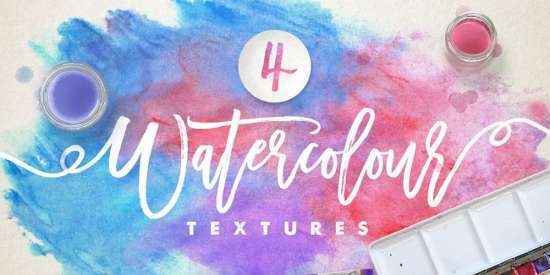 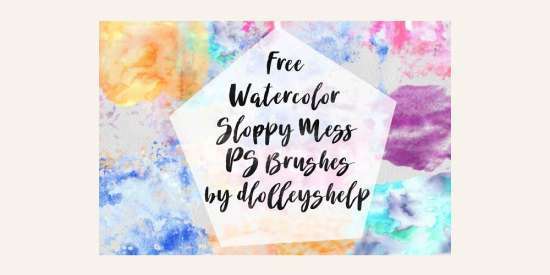 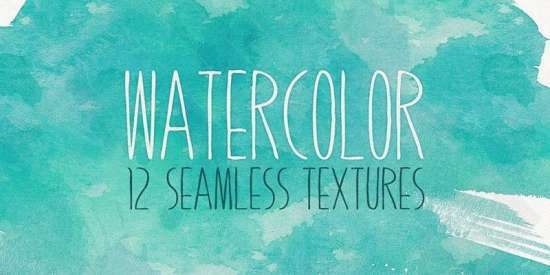 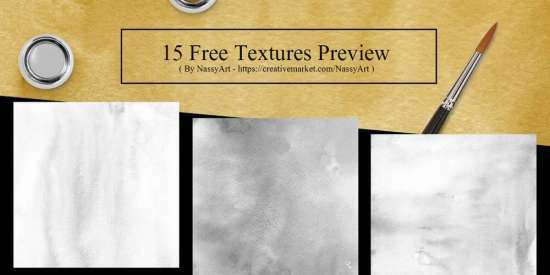 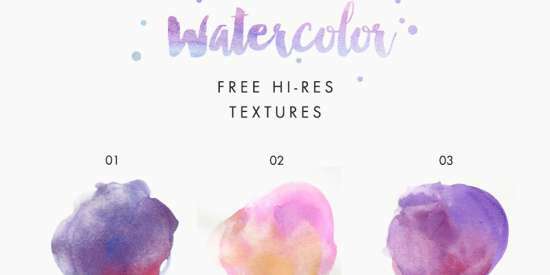 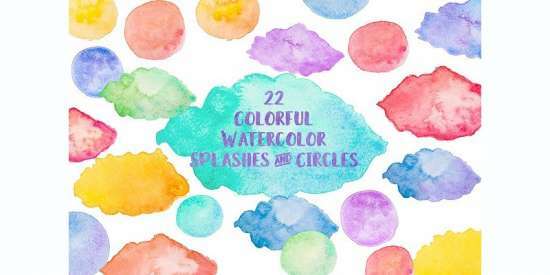 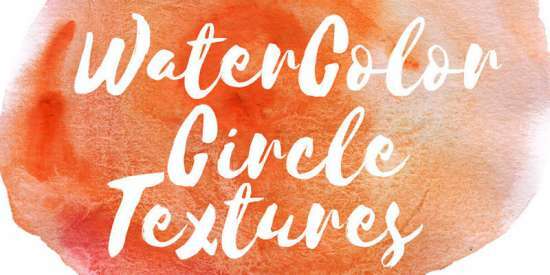 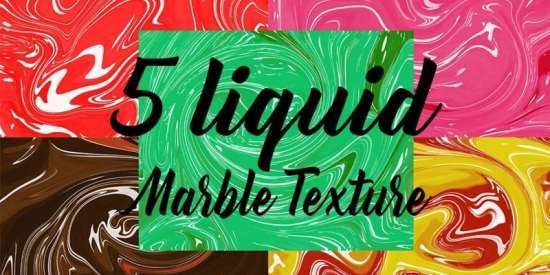 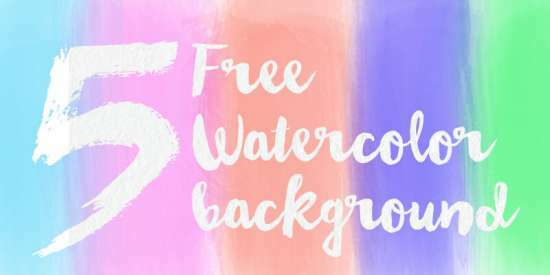 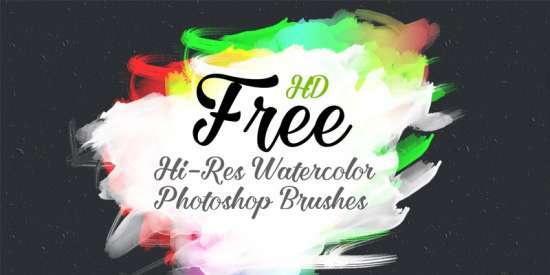 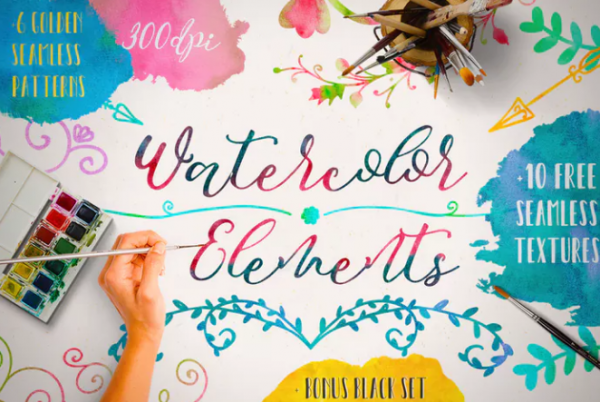 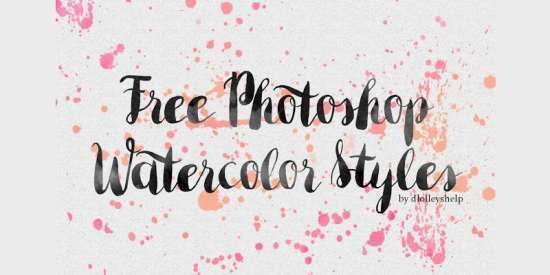 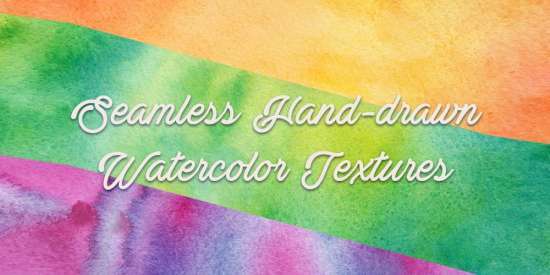 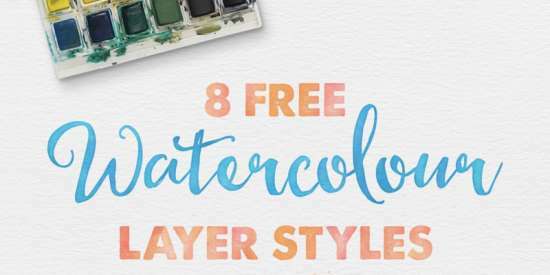 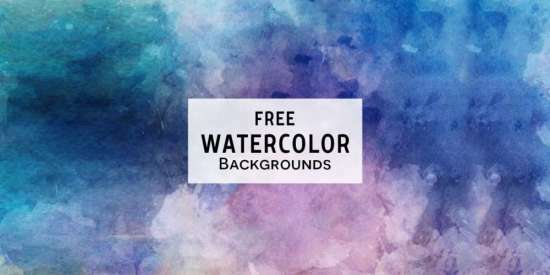 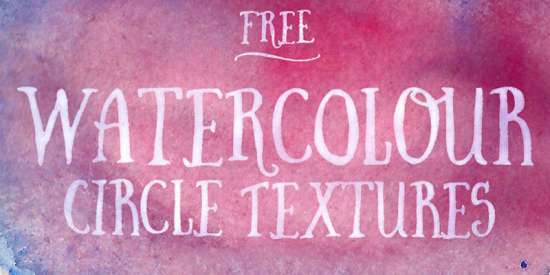 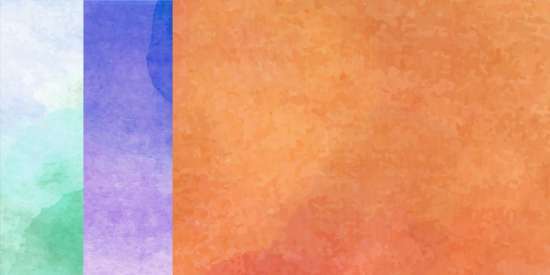 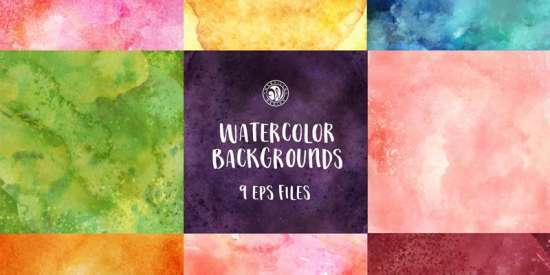 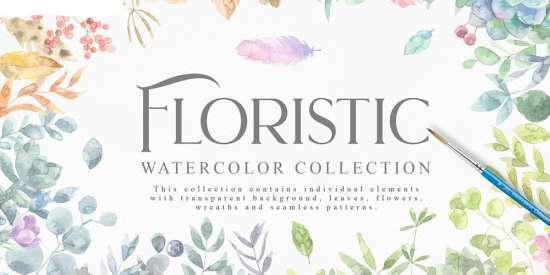 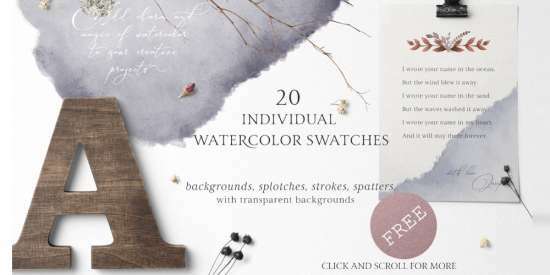 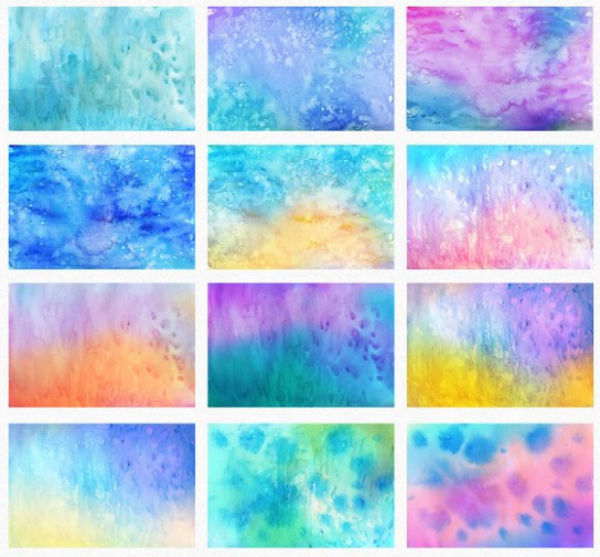 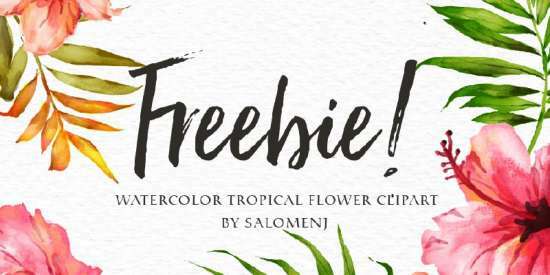 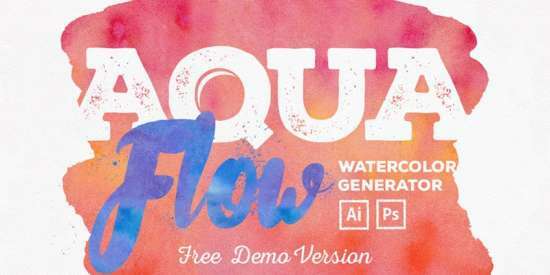 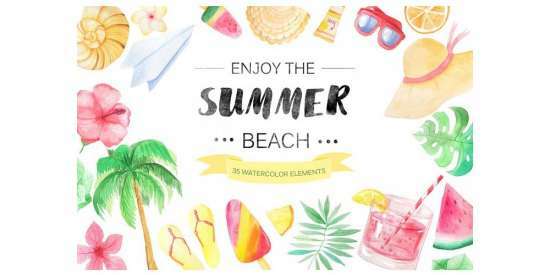 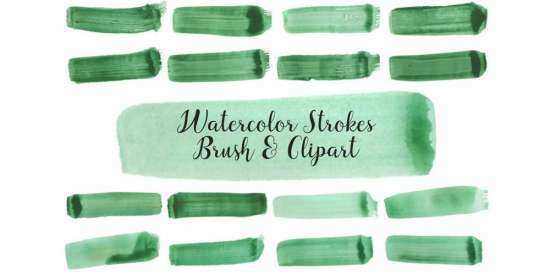 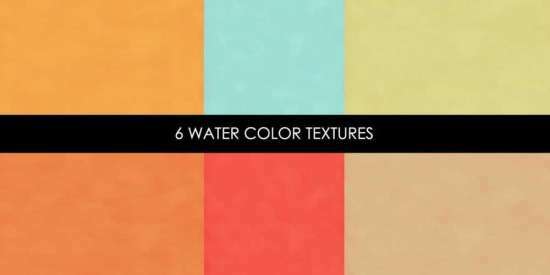 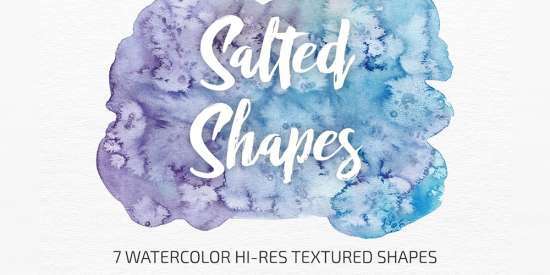 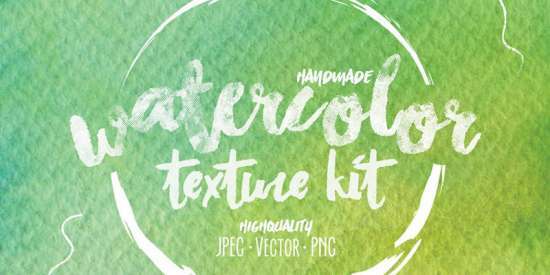 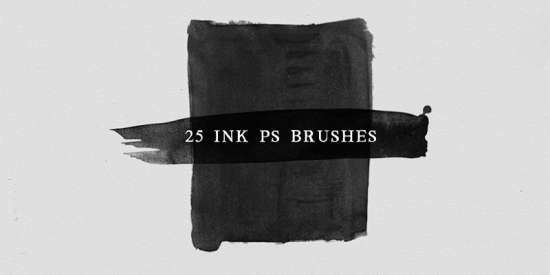 Today, we are going to share another huge collections of watercolor textures and element that you can download for free. 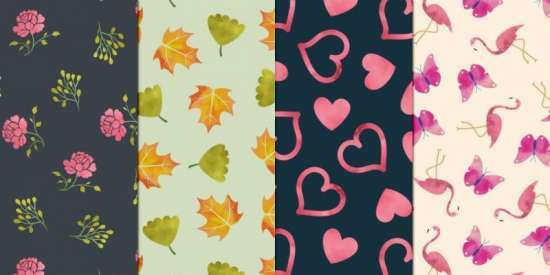 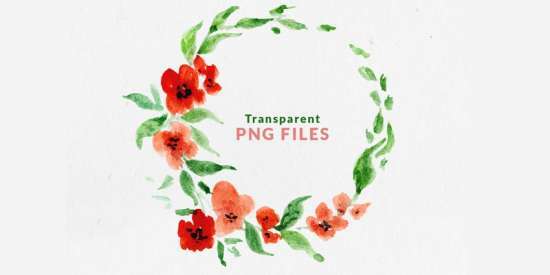 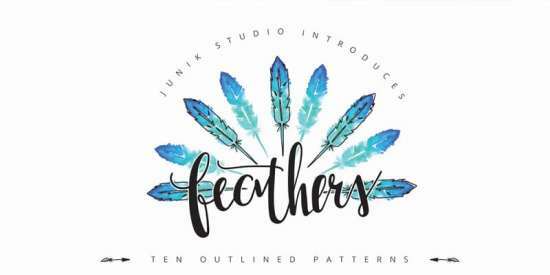 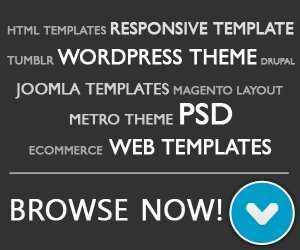 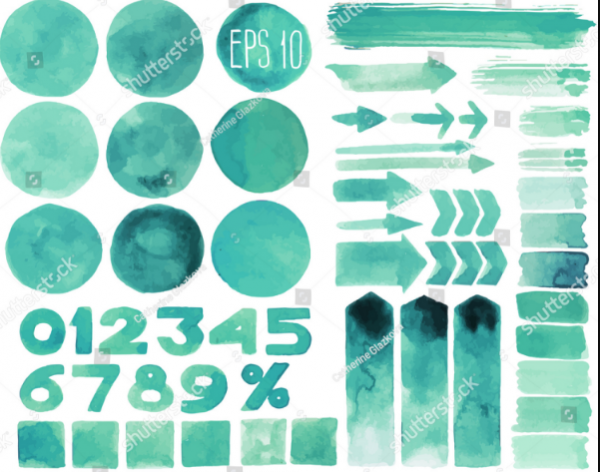 Each template has their own unique shape, color and object, so you can pick the best one for your next project. 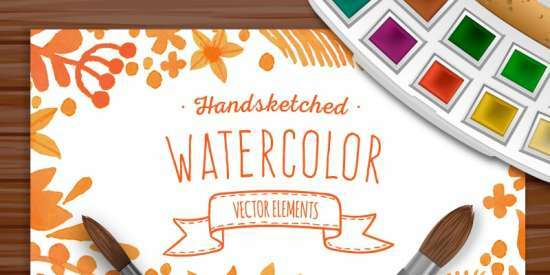 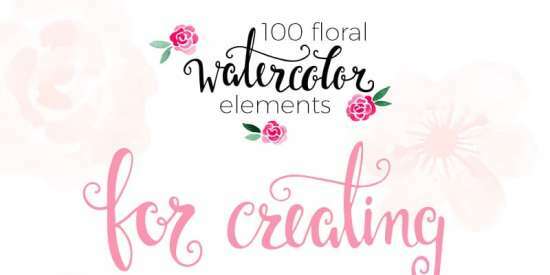 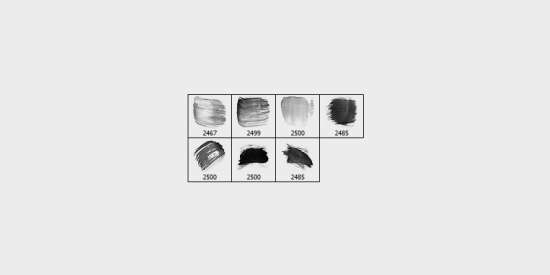 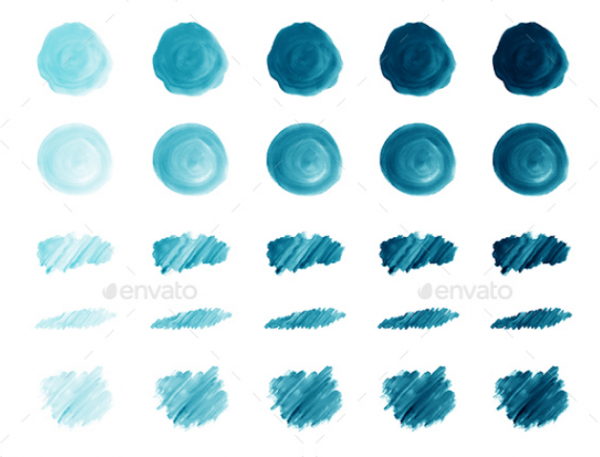 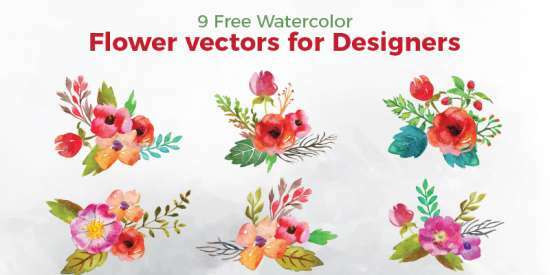 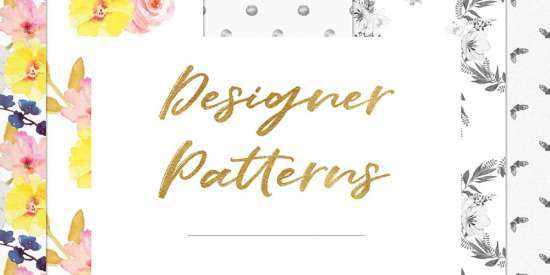 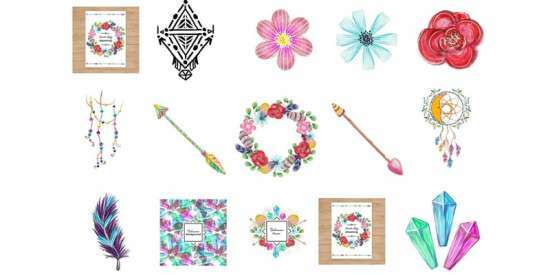 Vector watercolor design elements. 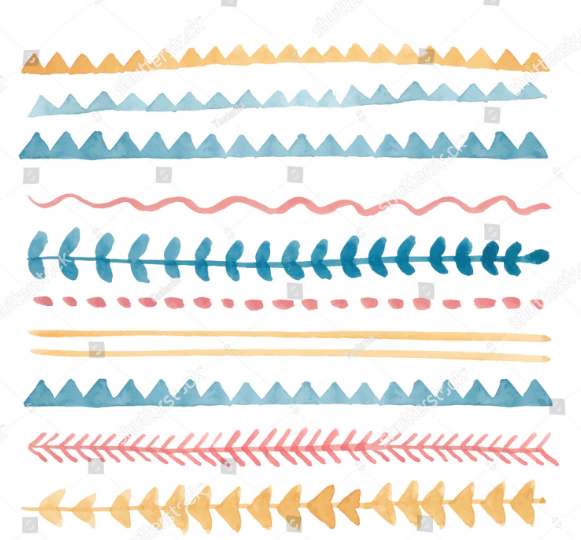 Lines, brushes, drops, arrows, triangles.